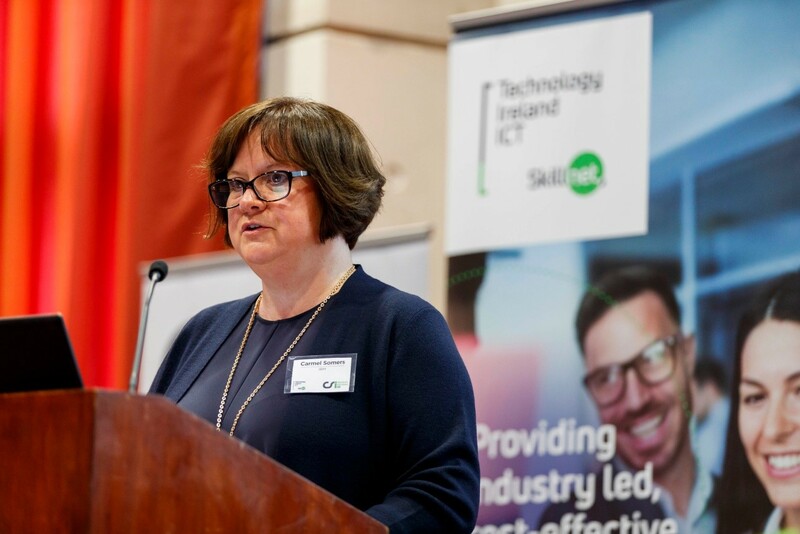 October 3rd marked a significant day in Ireland’s battle against cybercrime as Technology Ireland ICT Skillnet launched the Cybersecurity Skills Initiative (CSI). 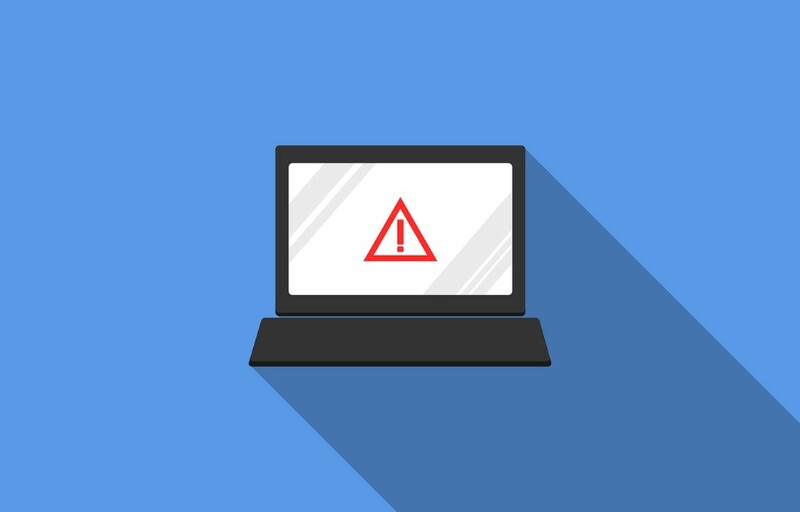 The main aim of the CSI is to build awareness and preparedness for companies in the area of cybersecurity through the provision of skills programmes. 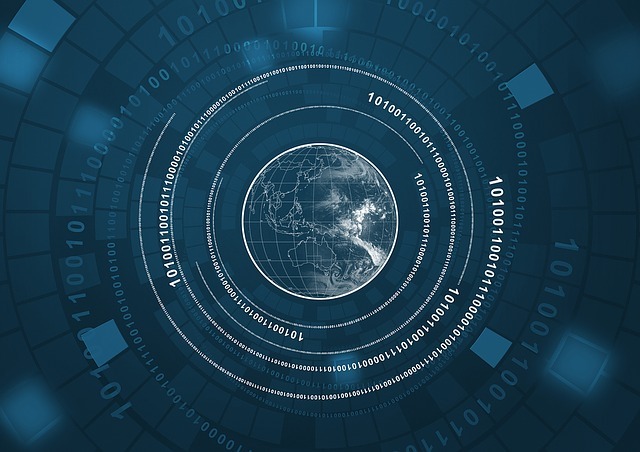 CSI is also a great way for those with an interest or aptitude in Cybersecurity to upskill and cross skill themselves into much needed cybersecurity generalists and specialists. 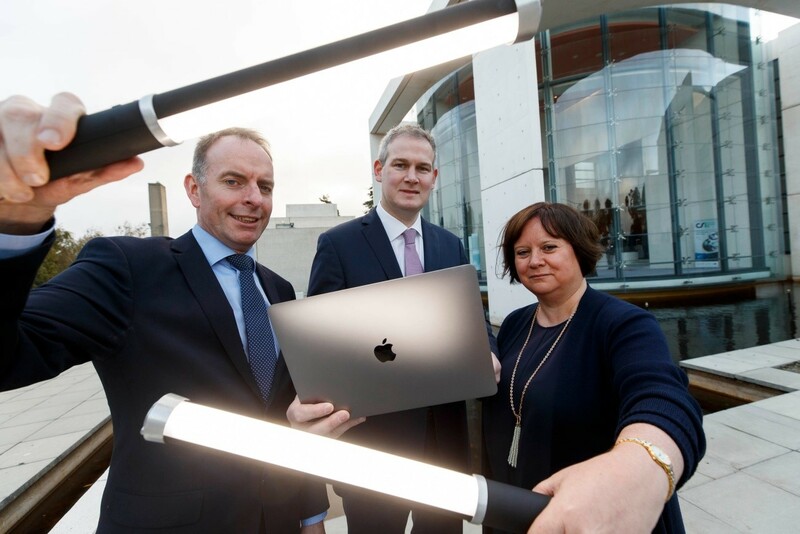 Ireland has a shortage of skilled cybersecurity personnel and with more cybersecurity jobs coming online all the time there’s lots of exciting job opportunities for anyone interested in training. CSI isn’t just about training IT savvy security professionals though. Quite a lot of the training programmes we provide are centred on raising awareness and are aimed at business owners and senior managers alike. After all Cybersecurity is a Business Issue not just an IT issue! 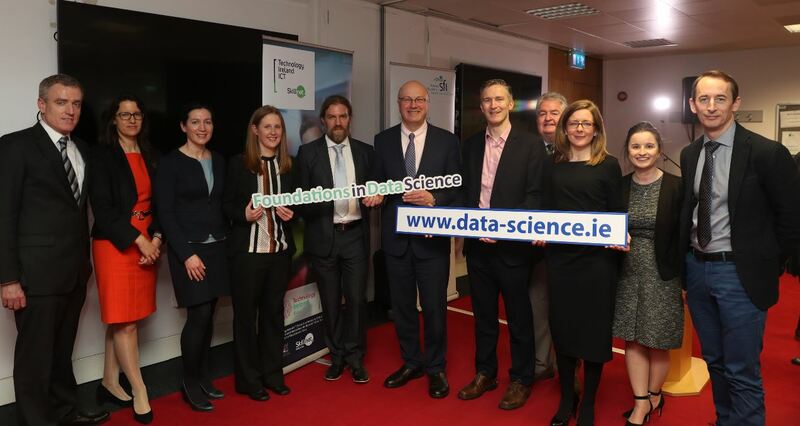 The Cybersecurity Skills Initiative (CSI) is of national significance and we launched it at our packed-out Cybersecurity Conference at the IMI Sandyford. 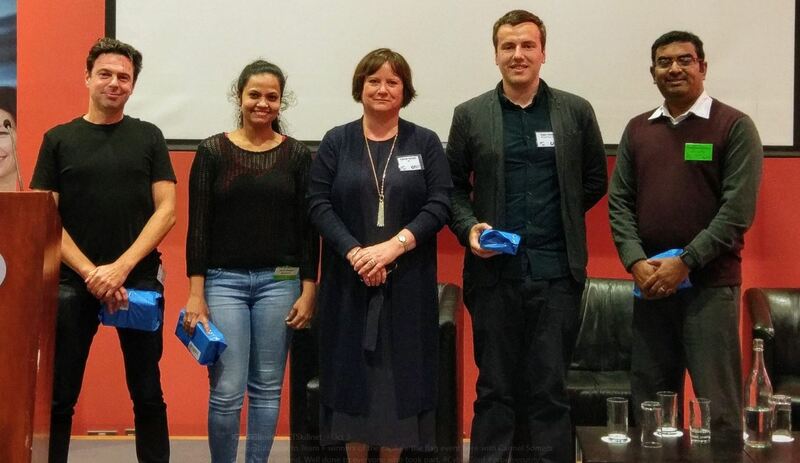 The conference was a great success – throughout the day we’d organised a mixture of presentations by several leading cybersecurity experts along with panel discussions and breakout workshops for the attendees. By far the most popular workshop was an interactive cybersecurity training session based on the Capture the Flag framework. Places were booked out within minutes of being offered online!! Capture the Flag was led by a team of seasoned security pro’s. Those lucky enough to secure their place worked together in teams to fight of a series of simulated cyber-attacks in real time…. There was a fantastic atmosphere in the room with lots of coffee being consumed but most importantly lots being learned. A big congratulations to Team F winners of the event!! 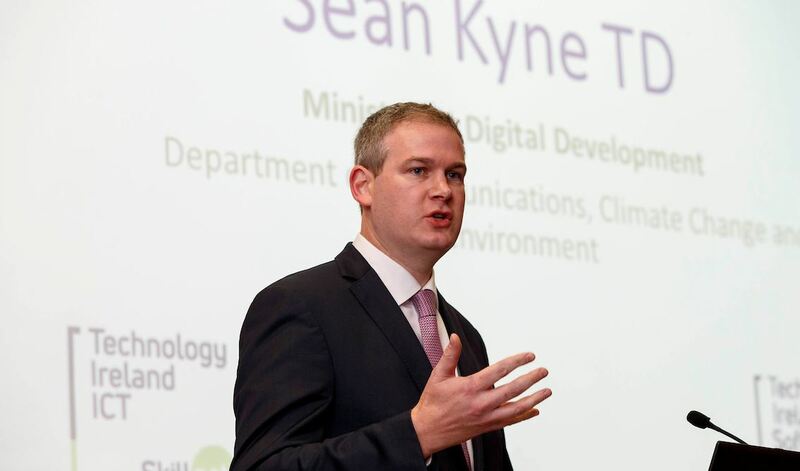 It was great to have Séan Kyne along showing his support for CSI. Each speaker had something different to offer and highlighted areas that organisations need to focus on in the coming years. 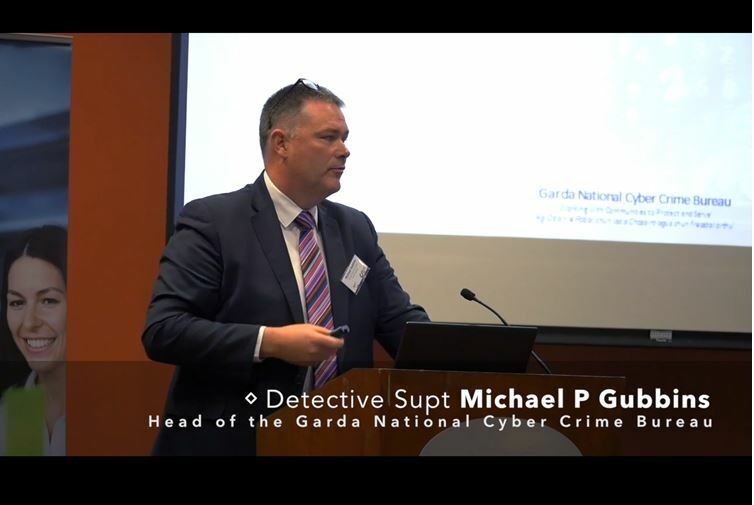 Detective Supt Michael P Gubbins spoke at our conference and the Garda National Cyber Crime Bureau are firmly behind the initiative. 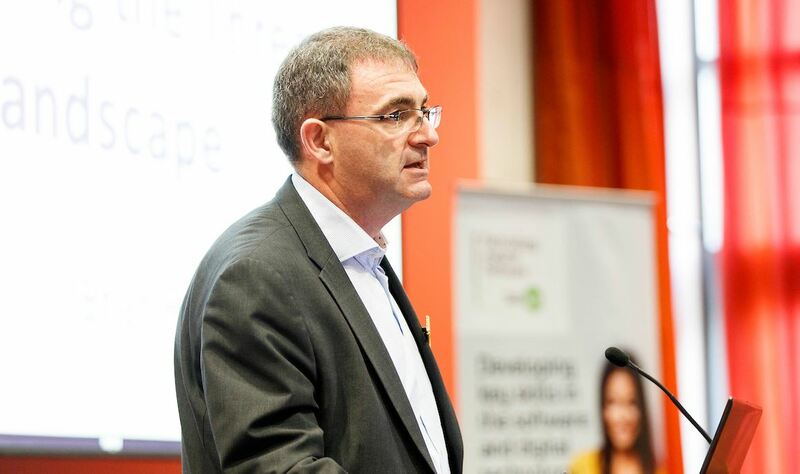 It was also fantastic to the get support of James Alvilheira from IBM Watson in the USA who has been very supportive of the CSI and also spoke at our conference. 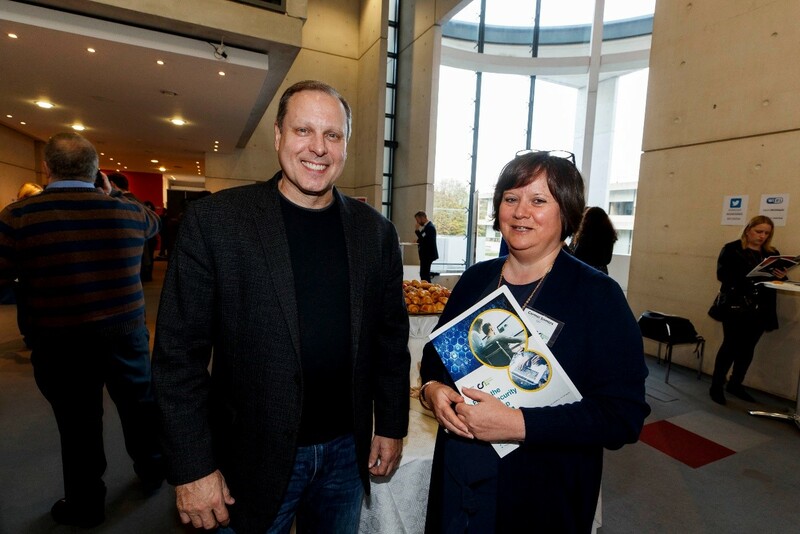 Pictured with Carmel Somers, our CSI Chair. 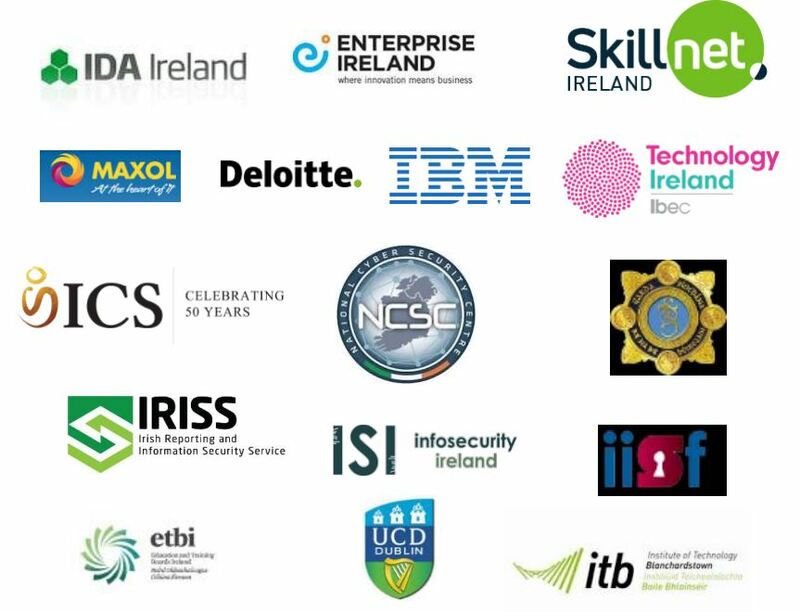 We’re extremely lucky to have some excellent and high-profile supporters of the Cybersecurity Skills Initiative. The knowledge and experience they bring to the CSI are invaluable. The enthusiasm from the representatives of all the organisations has been fabulous and we are extremely grateful for their help.  If you’re interested in the cybersecurity check out our latest training programmes here on our website.